If you are experiencing abnormal puffiness in your face, it’s most likely because your body is retaining fluid. Fluid retention is the byproduct of lack of sleep and too much salt… aka the holiday season. The quick fix to any sort of puffiness is to consume green tea! A couple cups of green tea a day or dampened green tea bags to your under the eyes, will offer quick results. Not only will the caffeine tighten your skin, but you will receive wonderful antioxidants. Flaky, dry skin feels virtually impossible to get rid of during the winter months. Fight the urge to scrub away any rough or dry patches of skin. Exfoliating your skin disrupts the protective moisture barrier of your skin’s surface. Rather than exfoliating, hydrate with creamier moisturizers that contain colloidal oatmeal or almond oil. Another way to prevent flaky skin is to limit the water temperature of your showers to lukewarm. Applying your lip balm more than 10 times a day but your lips are still feeling dry? Too frequent application of your chap stick will make your lips drier. Try gently exfoliating your lips with a soft washcloth or sugar scrub to remove the dead skin. After exfoliating, apply a thick lip balm before heading to be. Remember; resist the urge to lick your lips! The pH of salvia is extremely acidic and will most certainly irate your skin. Go from drab to fab with one skin care treatment. Rejuvenate and revitalize your dry winter skin with us this weekend. Book your appointment online today. Categories: skin care | Tags: best skin care, denver skin treatments, FYBC, skin care denver, skin care remedies, skin care tips, winter skin care denver, winter skin care tips, winter skin tips denver | Permalink. Ways to fight dry, winter skin. The winter usually takes a toll on the skin. Wind, dirt and chilling temperatures call impact the skin in negative ways. Do not worry though because we have some tips that can change the way you combat the winter weather when it comes to your skin. Cover your face. When you are out and about, be sure to keep your face covered up. 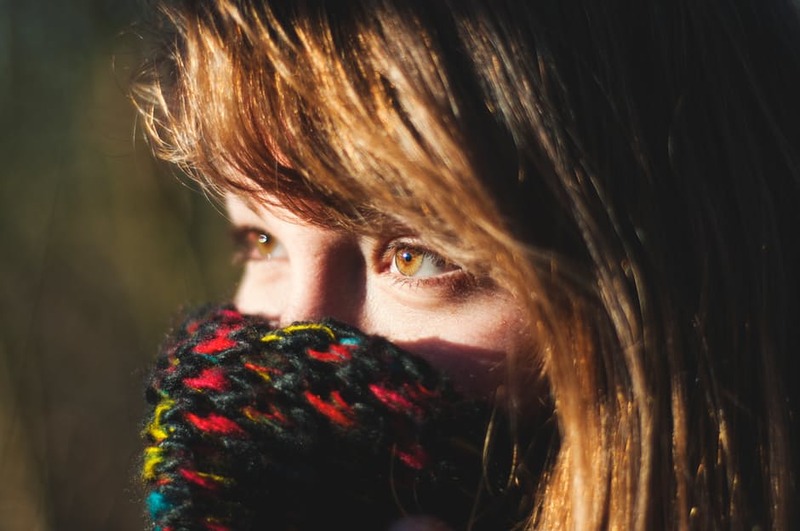 Use a warm and cozy scarf to protect your face from chilling winds. This will work wonders for keeping your skin from drying out. Moisturize more. Invest in a thick moisturizer. Be sure to moisturize at least twice a day; once in the morning and once at night. Keeping a layer of moisture on your skin at all times will greatly decrease the rate at which your skin dries out. Don’t over wash. Over-washing your face can lead to extra dry skin by stripping away the moisture. Although washing your face is necessary, be sure to keep it at a minimum. Washing your face at the end of the day is the best way to go. If your skin could use some extra love, be sure to stop in and visit us! We offer some amazing facials that are sure to leave your skin rejuvenated and replenished. Why wait any longer to improve your skin and fight off dryness? Categories: skin care | Tags: best skin care denver, denver skin care, Forever Young Body Clinic, FYBC, skin specials in denver, winter skin care denver | Permalink.